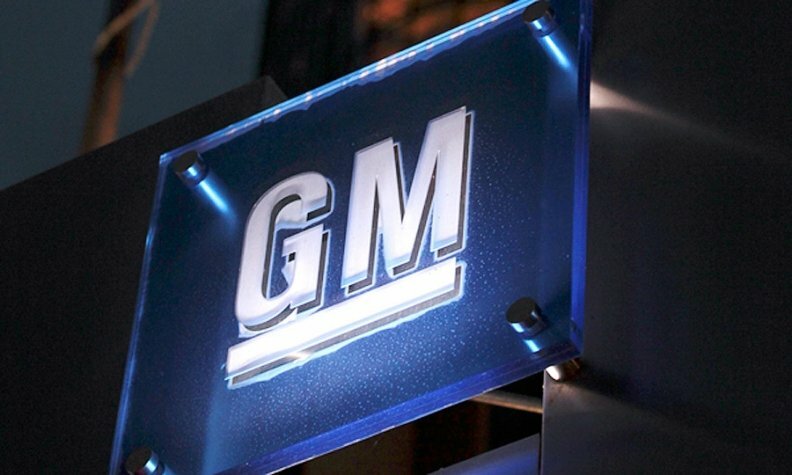 The death toll from General Motors’ defective ignition switch has risen by four from a week earlier to 84, the office administrating GM’s compensation fund said. The office of attorney Kenneth Feinberg, who is overseeing victim compensation on GM’s behalf, approved 84 death claims and 157 injury claims as of April 10. The 157 injury claims, 11 more than the prior week, are a combination of claims for serious injuries and claims for less severe injuries. Eleven claims were categorized as serious injuries resulting in quadriplegia, paraplegia, double amputation, permanent brain damage or pervasive burn. The remaining 146 claims were for less serious injuries requiring hospitalization or outpatient medical treatment within 48 hours of the accident. GM hired Feinberg last year to compensate victims after the automaker recalled 2.6 million vehicles with faulty ignition switches. The defective switches can move from the “run” position, which would cut power to the power steering, brakes and airbags. A person seeking compensation must prove that the airbag did not deploy, and must show that the defective switch was the primary cause of the crash. GM originally said it knew of 13 deaths linked to the defect. Feinberg’s office received 4,342 claims. Of those claims, 241 have been deemed eligible. Feinberg’s office is still reviewing another 1,136 claims. GM estimated that it will pay out $400 million to $600 million to compensate victims through Feinberg’s program.